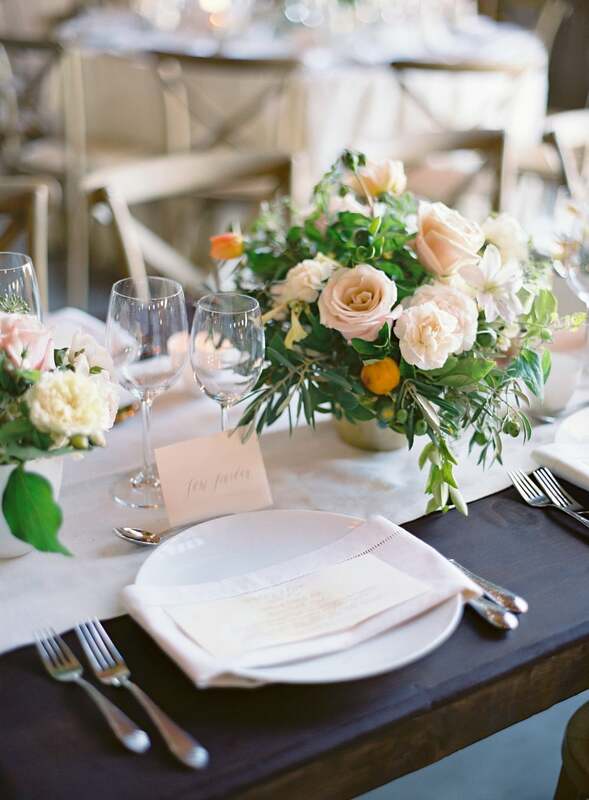 Based in Oakland, California, and serving the greater Bay Area for nearly thirty years, Barbara Llewellyn Catering and Event Planning is dedicated to setting the standard for the event industry. 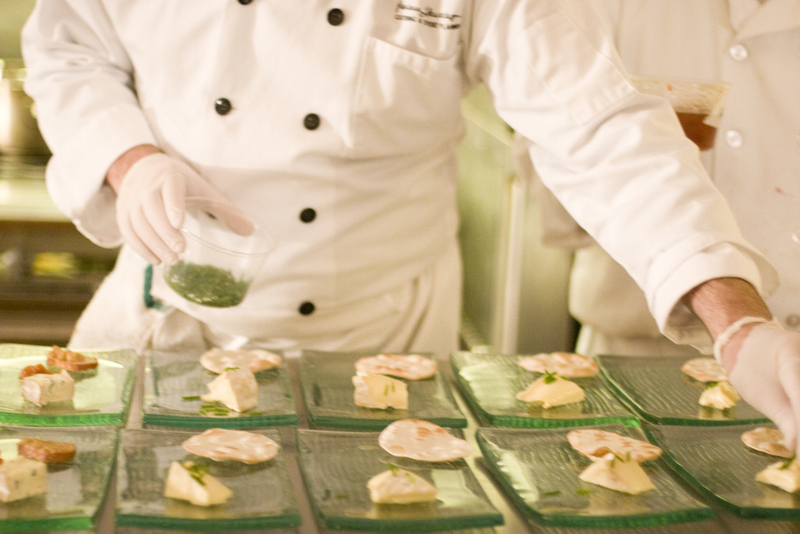 With style, creativity, and an unsurpassed commitment to excellence, our team of chefs, event coordinators, and service staff create a truly memorable experience for your guests. From small and intimate gatherings to grand galas and fundraisers, each event is met with enthusiasm and perfected to the highest standard. Contact us to start planning your next event. The highest quality ingredients. Prepared to perfection. Presented with unmatched service. Planned to the smallest detail. Tailored to the highest expectations. Uniquely crafted for your occasion. Classic to cutting-edge. Simple to sumptuous. Your vision come to life. 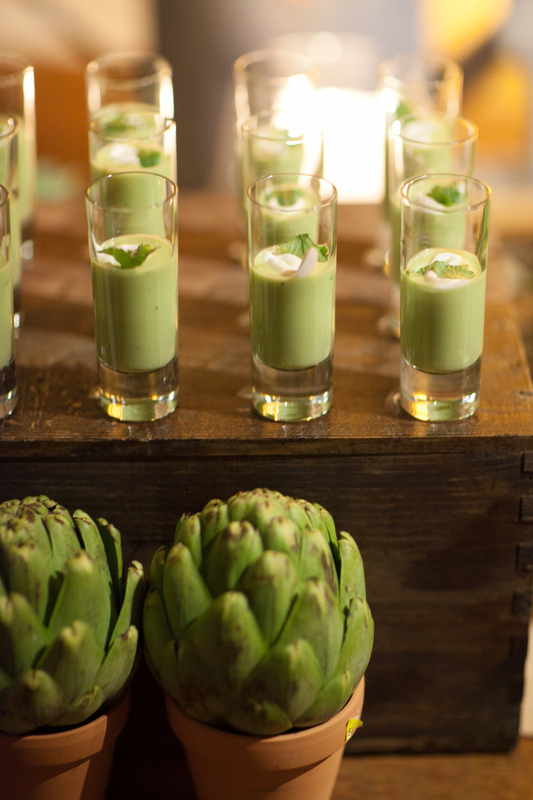 Widely considered one of Northern California’s premier catering companies, Barbara Llewellyn Catering and Event Planning built its reputation on providing the highest quality in both food and service. Our menus range from culinary classics to imaginary twists, many items sourced directly from our seasonal herb garden and in-house pastry department. We prepare all of our dishes from scratch to give our guests a truly memorable experience, from the first hors d’oeuvre to the last dessert. 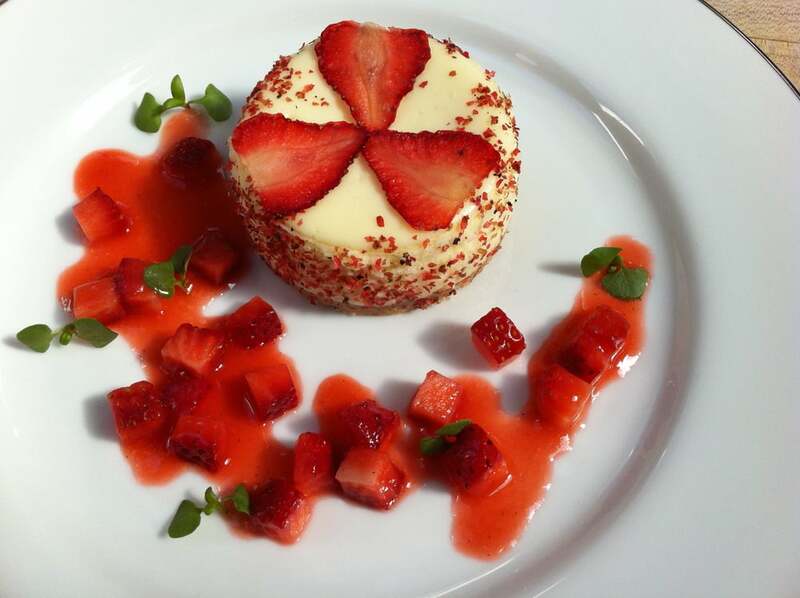 Barbara Llewellyn Catering and Event Planning is only the most recent chapter in Barbara Llewellyn’s lifelong pursuit of culinary excellence. Hailing from an East Coast family with a long tradition in the food industry, Barbara draws on decades of experience in restaurants, country clubs, hotels, and catering. With tireless energy and dedication, she has elevated catering and event planning to a level that few have attained.